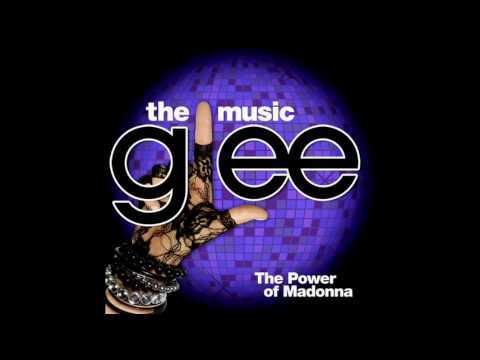 "Seasons of Love" by Glee Cast. 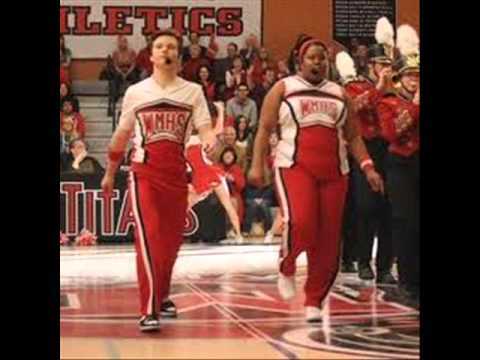 Special episode of Glee: The power of Madonna S01E15 - Kurt & Mercedes performed 4 minutes with the cheerios. 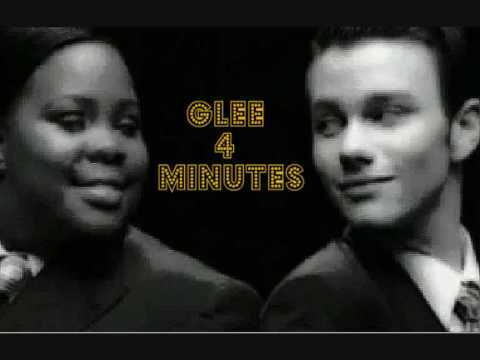 From the Episode "Power of Madonna" (Season 1, Episode 15) Kurt Hummel and Mercedes Jones sing and dance to 4 Minutes when they joined the Cheerios. 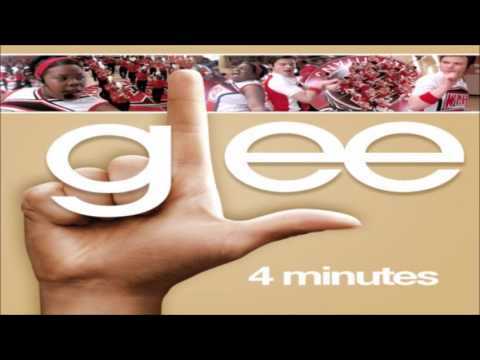 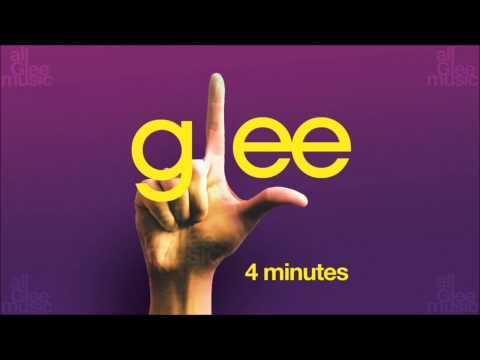 The Glee Cast covers the song "4 Minutes". 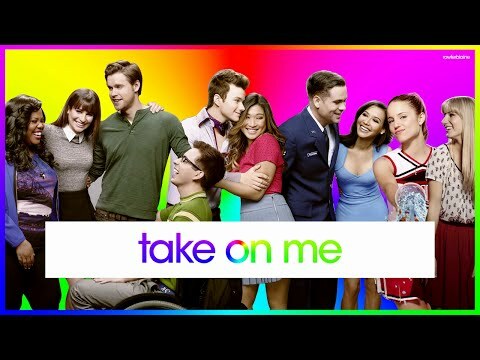 NOTICE* Pitch changed due to copyright issues. 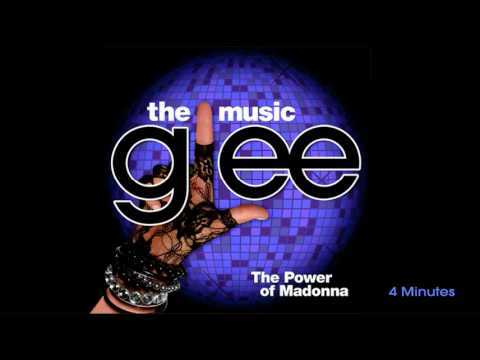 Glee Single for Season One from the episode 1x15 "The Power of Madonna". 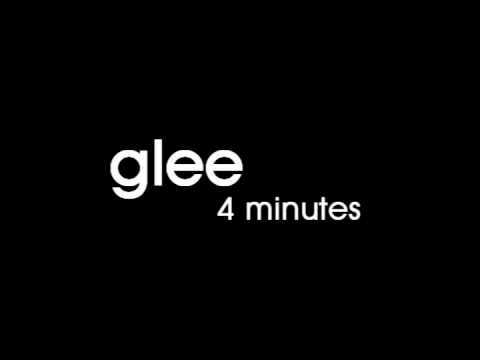 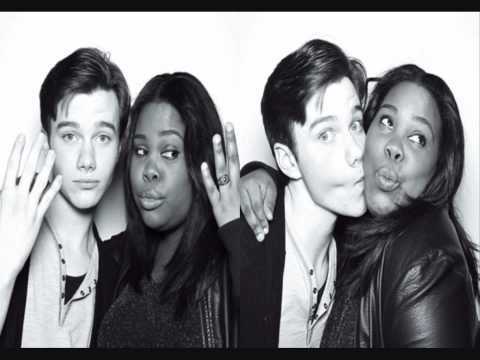 Chris Colfer and Amber Riely singing Madonnas 4 minutes :P.